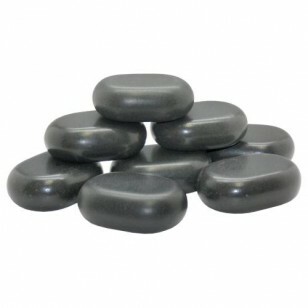 Purchase the Hot Basalt Stones for Palms and ensure every massage you give feels luxurious. For hot stone massage therapy, basalt stones are the most recommended type of stone. This convenient box of hot stones contains 8 medium-sized Basalt palm stones that measure approximately 3-4 inches in diameter.